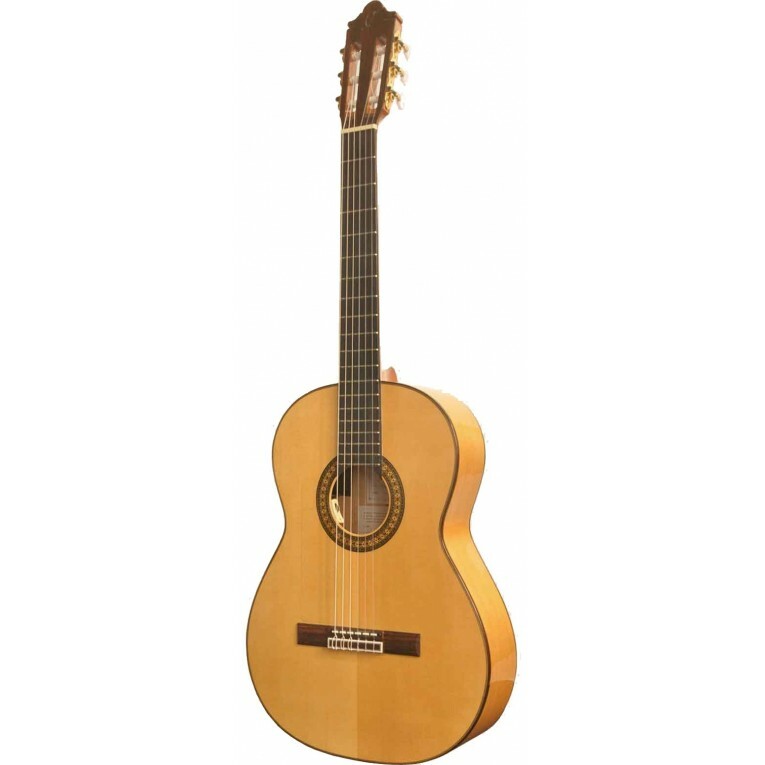 The guitar Camps PRIMERA E from Hermanos Camps is a professional electroacoustic flamenco guitar lightweight, punchy and fast responding. 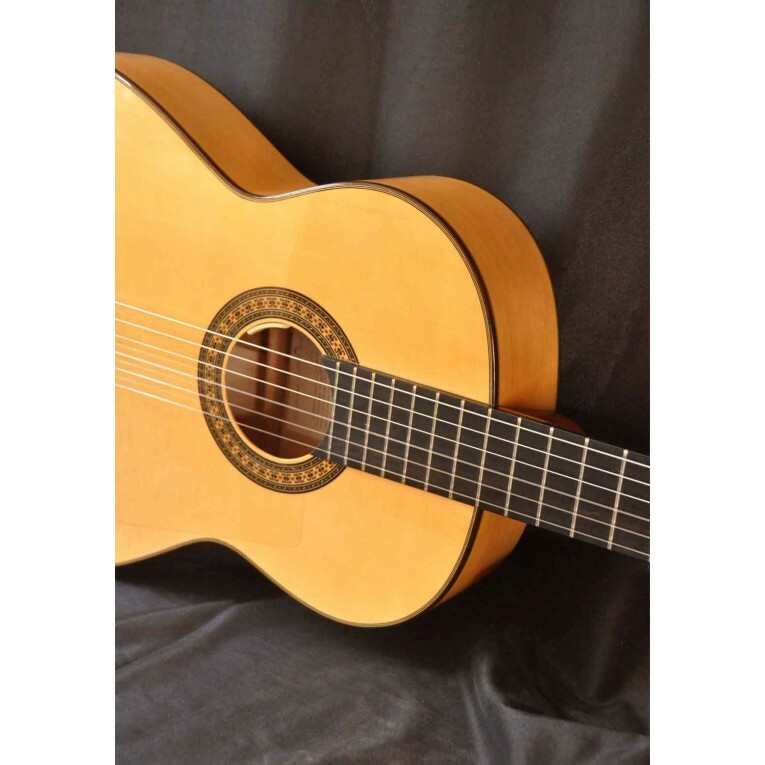 This guitar is the equivalent Primera Flamenco model certified by Manuel Granados plus amplified with L.R.BAGGS electronics. 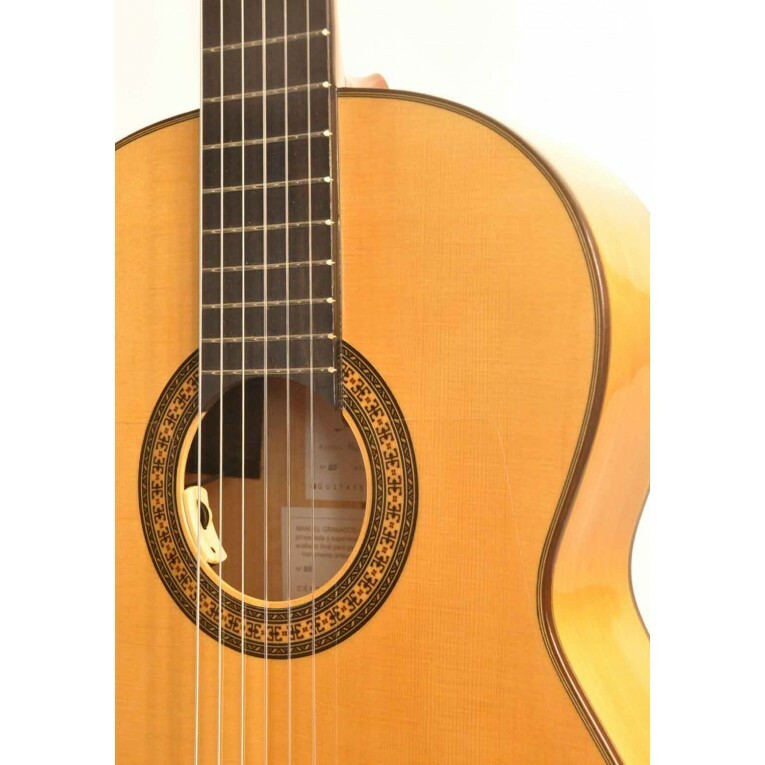 By using this type of electronics the resulting sound is the most faithful to the natural sound of the instrument.Brothers Jordi and Javier Camps have collaborated with acclaimed flamenco performer and pedagogue Manuel Granados who tests and certifies each instrument before it leaves the factory. 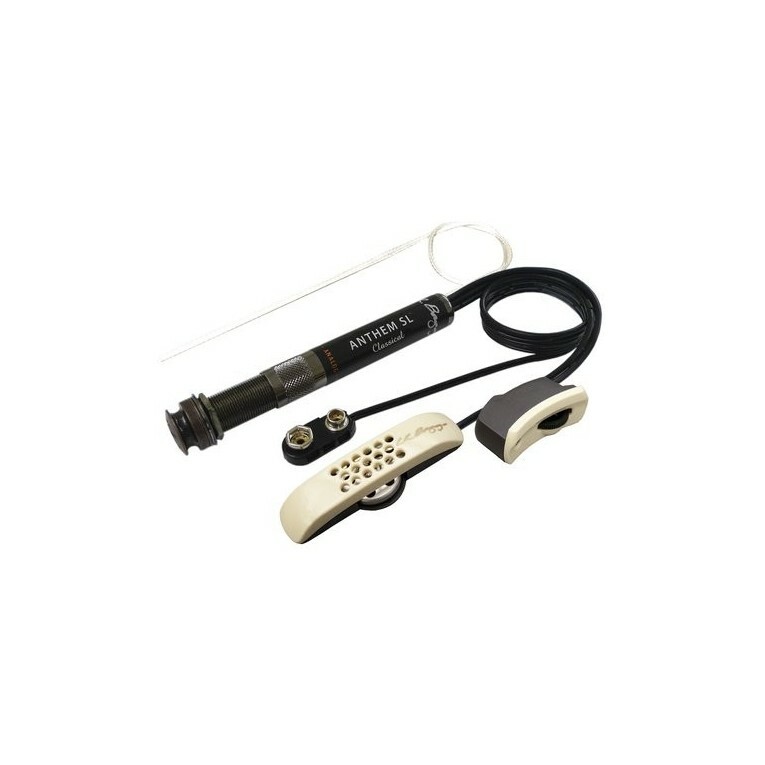 Incredibly comfortable low and easy setup and precise attention to the super clean "fit-and finish". 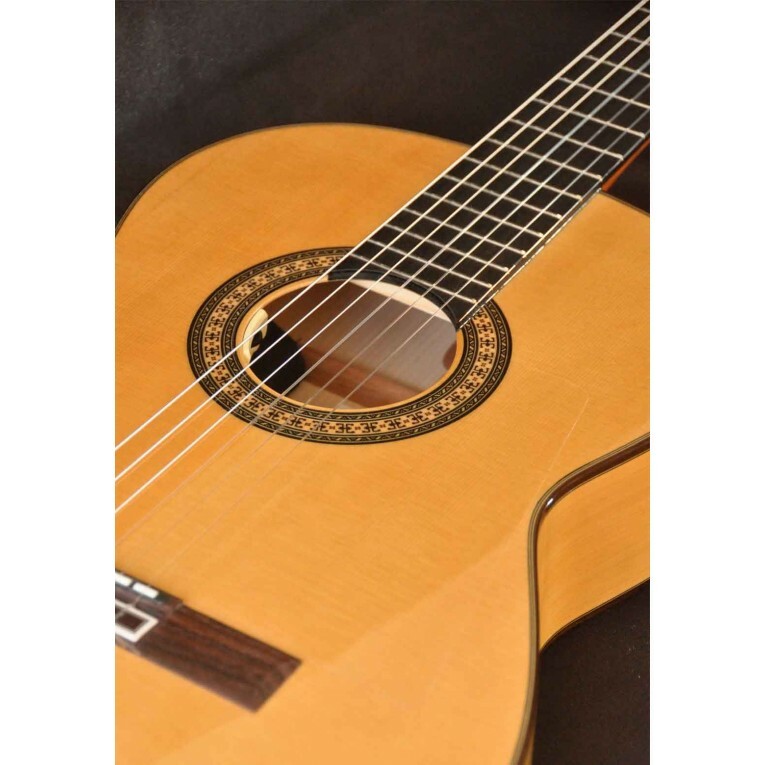 Of course tone quality and balance are the ultimate concern and we are extremely proud to say that these are genuine Spanish-made flamenco guitars. 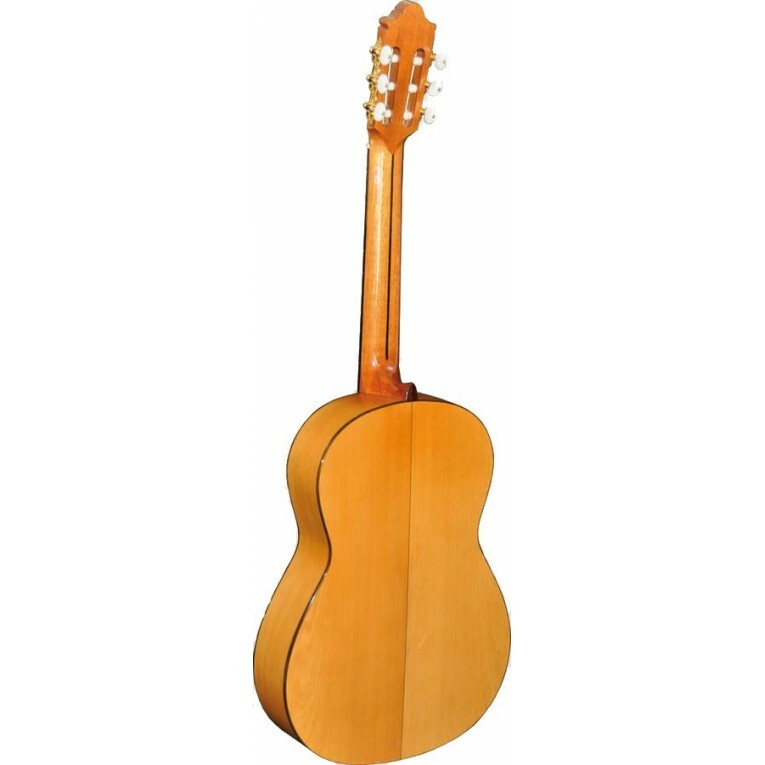 With solid spruce top, solid cypress back and sides and a very open and vibrant sound. The Camps Primera E is a great value for money. LIMITED OFFER: GUITAR CASE INCLUDED! 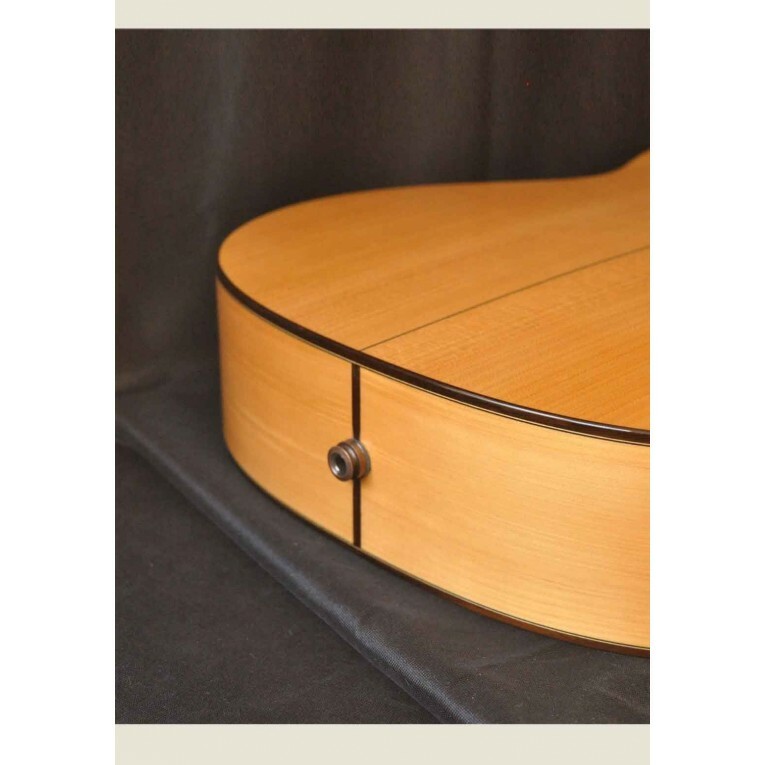 HM EG23 , wooden stand for classical and flamenco guitar . Made in Spain in solid wood by Hidrau Model. 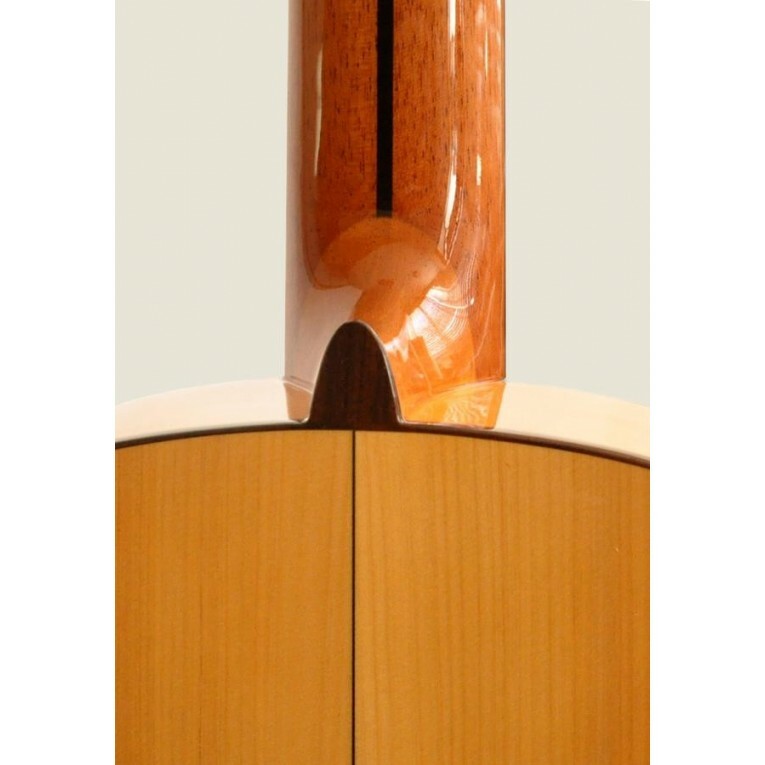 The EG23 is a guitar stand of great beauty and excellent finish, ideal for the stage and for the house. Ramirez guitar Strings HIGH TENSION. Silver plated winding of the base is specially balanced. 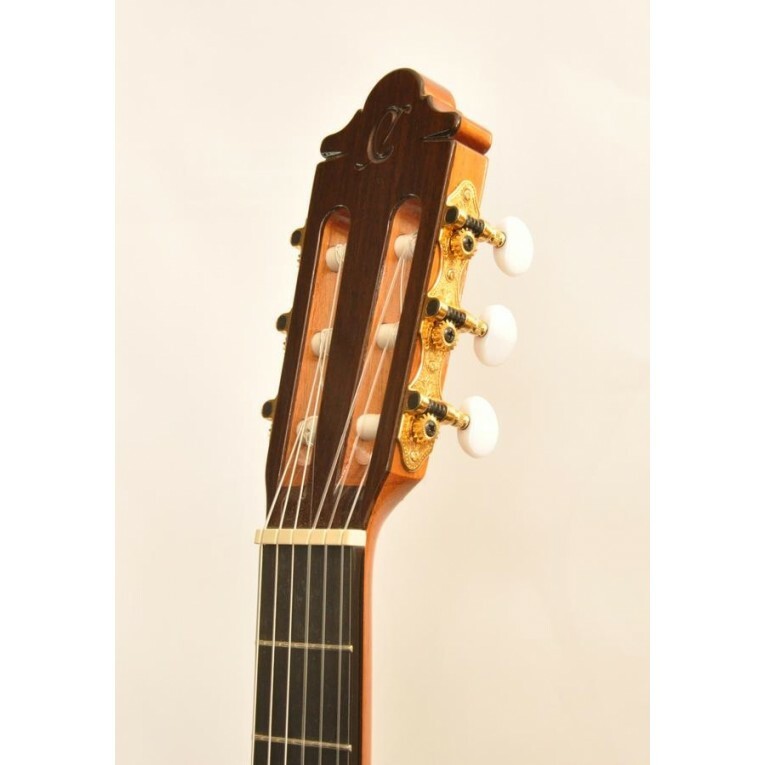 It gives an absolute quality for timber and intonation, as well as a powerful sound. 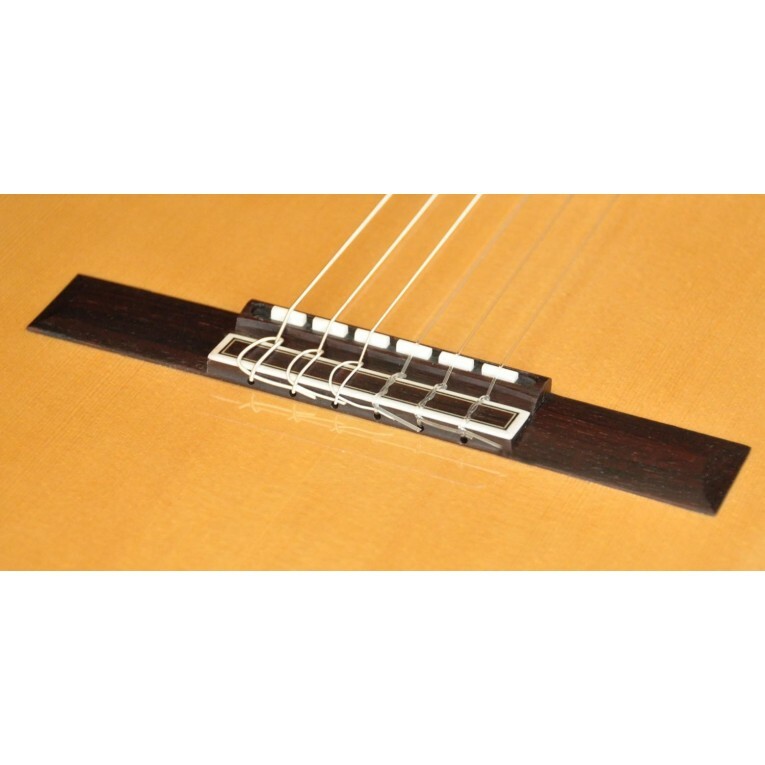 The material with which the nylon strings are made is of the very highest quality, and its response and intonation ensures a perfect sound balance.